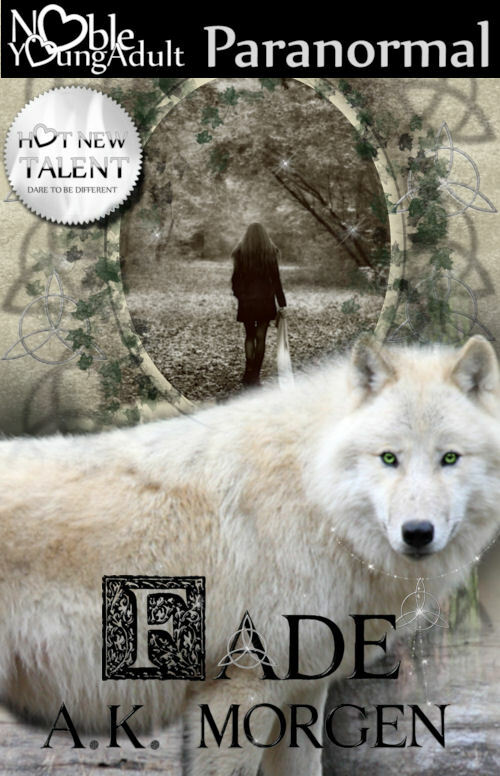 Author Ayden K. Morgen: Fade's Cover is Here! I might have maybe mentioned that I got to see the cover for Fade over the weekend, and that I'd share it with you guys on Wednesday. Well, I'm too excited to wait another 3 hours for Wednesday to get here, so I'm interrupting your evening to bring you the official cover of Fade! Don't fret though, loves! We will not make you wait any longer than absolutely necessary for the official release, and 30 Days of Fade will keep chugging right along through March. Who loves the cover as much as I do?! Congrats, Ayden! This is absolutely stunning! Thank you, Krystal! I am so in love with it. And I cannot wait until the next two weeks are over and I get to curl up with my copy of Wilde's Fire and read the weekend away. I am so happy for you! GORGEOUS!!!!! Oh.mah.goodness!!!!! I am so amazingly proud of you Ay!!!! I said it before and Ill say it It looks good sis! Im happy for you. Congratulations, it's a lovely cover! Congrats! I get all bubbly inside just thinking about my name on a cover so I know you must be like a champagne bottle ready to pop! It looks great. Thanks, Sarah. It really is exciting. When I saw it, the first thing I said was, "OMG, my name is on the cover!" My husband cracked up, but it was definitely one of those completely surreal, really awesome moments. :) I hope you get to see yours on a cover soon, too!